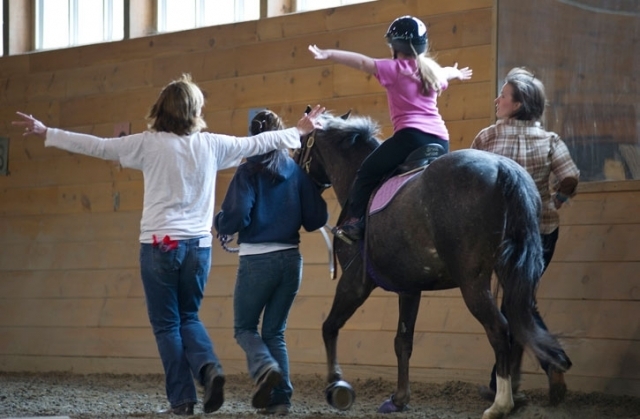 Movin’ Mountains Therapy Centre is up and running on Laburnum Drive in Trail, with a focus on innovative, therapeutic programming for children and youth of all abilities. Born from a recognition that families in the Kootenays require more Physiotherapy and Occupational Therapy services, Movin’ Mountains is set on the premise that children are not just small adults. Children and youth require a unique approach that is fun and motivating while allowing them to develop their skills and reach their goals. Occupational Therapist and co-owner Tamsin Snodgrass states “We want to fill a gap in the community by providing programs and services that are lacking.” With this in mind, Movin’ Mountains Therapy Centre runs learn-to-bike groups, healthy living groups for children with autism, handwriting, aquatic therapy, sensory programs, and various other innovative groups and individual programs. For more information call Movin’ Mountains Therapy Services at 778-456-0020 or stop by their facebook page.